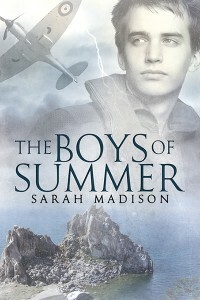 Need a hint to my question on the Summer Sizzling Reads Party? Hey everyone! The Summer Sizzling Reads Party is under way! 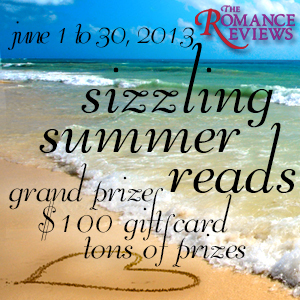 A month-long extravaganza of featured authors, stories, and prize giveaways–if you’re looking for some hot summer reads, this is the place to go! 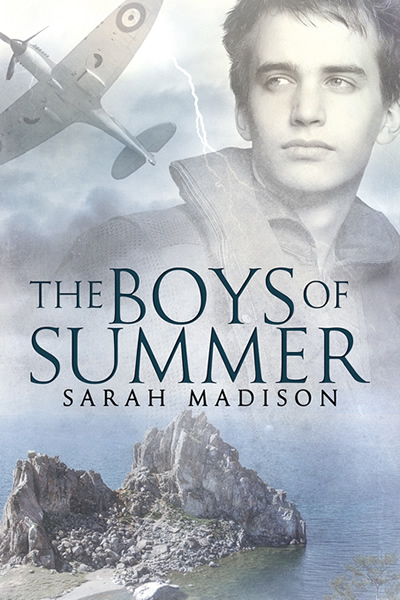 My question is up today–guess correctly, and you’re in the running to win an e-copy of The Boys of Summer! 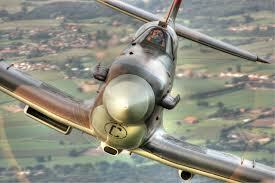 It’s question #4 on the page and I’ll make it easy for you: the answer is The Battle of Britain. So click on the link, click to enter and you’re set! Then check out the rest of the prizes and features–each day something new and exciting all month long! I gotta tell you, my TBR list is getting longer every day–there are some great stories here up for grabs! Good luck and happy reading!